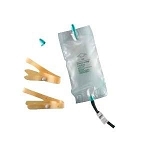 Bard Dispoz-a-Bag Leg Bags provide a more economical alternative to single use drain bags. 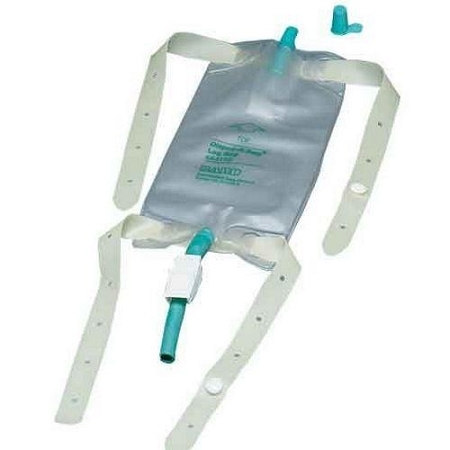 Made from heavy duty vinyl, these leg bags are ideal for extended wear, odor containment, and leak resistance. 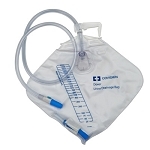 Each leg bag contains an anti-reflux valve to prevent urine back flow into the drain tube. 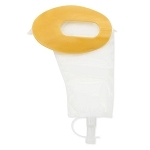 Flip-Flo drainage valve opens and closes with a simple flip for easy emptying. Sterile.